SM Mall Of Asia currently ranks as one of the largest malls in the Philippines, and even makes the list of the world's largest malls too. It's certainly not your run-of-the-mill mall but is more of a tourist destination with lots to offer in terms of shopping, leisure, and entertainment. 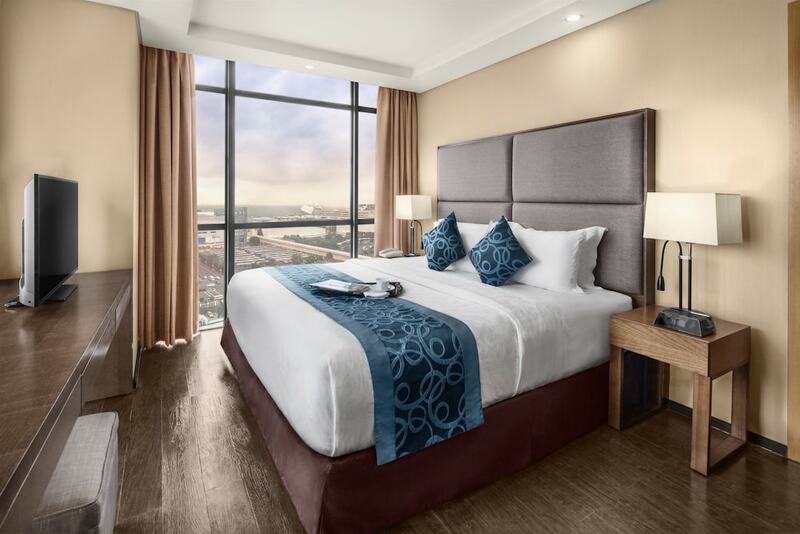 Situated right by the scenic Manila Bay, it is a sprawling complex boasting of top-tier facilities and a good mix of local and global brands. You can easily spend a day or two here shopping or nursing a drink by the bay in the evening. SM Mall Of Asia has a 2-story entertainment complex with world-class movie theatres and also boasts of the country's first-ever Olympic-sized ice skating rink. The extensive selection of shops and dining establishments from fast food to gourmet can be a bit overwhelming. In fact, we have been here a few times but haven't seen the whole place in its entirety. There's also a small amusement park outside which is a good place for a picnic and just to chill and enjoy the sea breeze. It is a must to mention that sunsets here are stunning and on weekends, you get to see a short fireworks display. SM Mall Of Asia also includes a convention centre, an expansive concert ground, and an indoor arena with a seating capacity of up to 20,000 people. Frequented by both locals and tourists shoppers, it can be packed on weekends and holidays so best to go on weekdays when possible.